It’s become a regular event for us, and we really missed it when it wasn’t held a couple of years ago. It’s more of a country fair than simply an apple tasting event, so there are plenty of stalls and things to see. … including some quite exotic ones. We tasted the apples and pears, of course. Some varieties are only available commercially. Sadly, we don’t have room for more trees. … but with some fabulous armoured helmets to display. The wood carvers always have interesting things, including fence posts with carved birds. And there were real birds including this gorgeous Poland from Hollywater Hens. This pic is especially for my brother-in-law, who loves the delicious roast meat rolls. Cheers, Rolf! On our way home we bought some pears to supplement our huge supply of home-grown apples. From Blackmoor trees, of course! 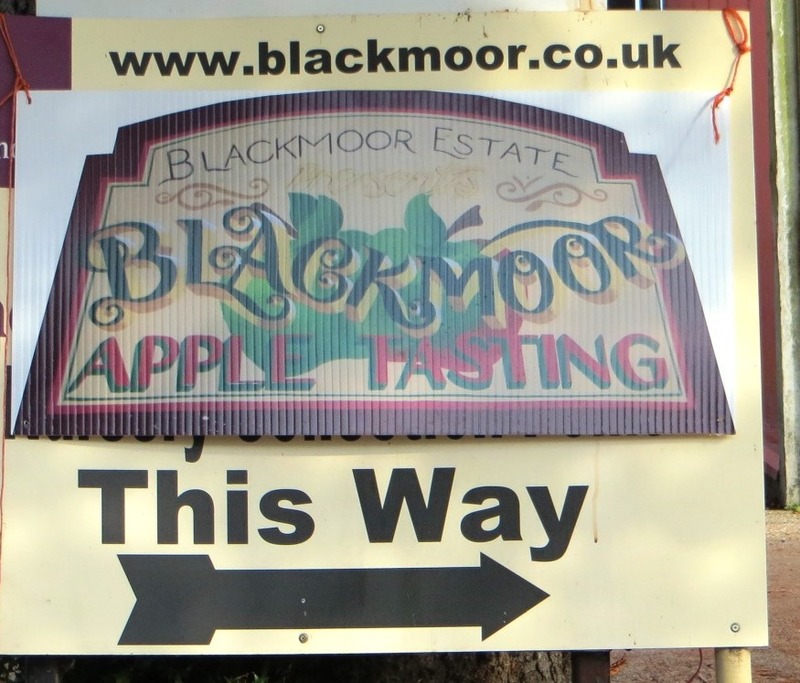 This entry was posted in Allotments and tagged Blackmoor Apple Tasting Day. Bookmark the permalink.